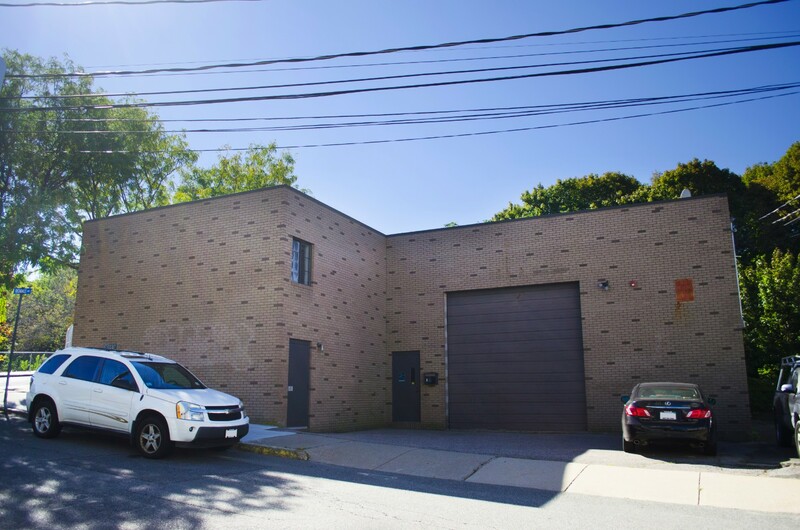 ABG Commercial is pleased to announce the sale of 2 story stand-alone office/industrial building totaling 6,000 SF in Somerville. 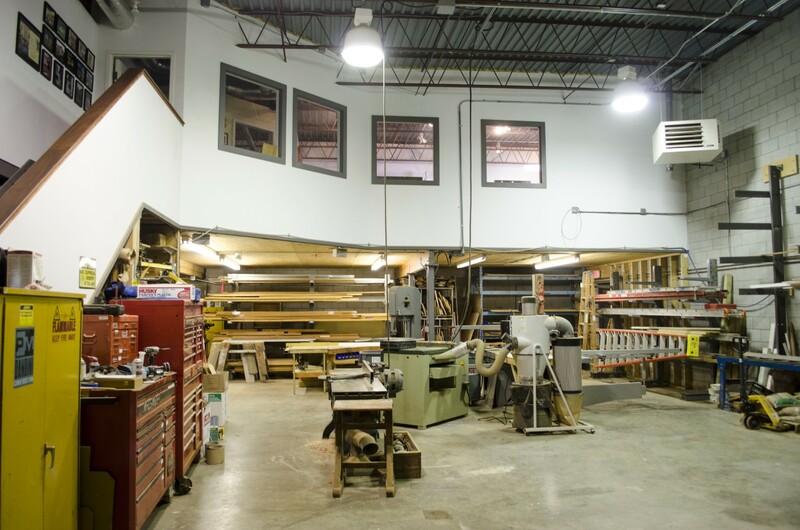 The first floor features 4,000 SF of open space with 20’ ceilings, a garage door, and a 3 phase electrical system. 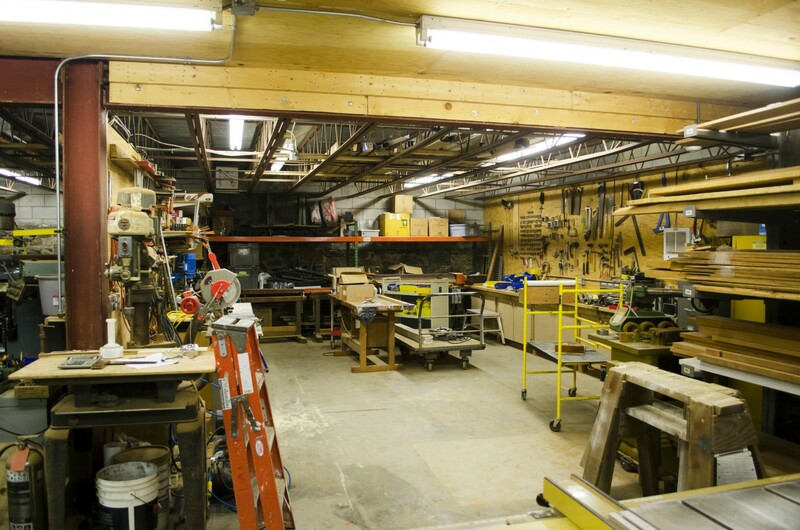 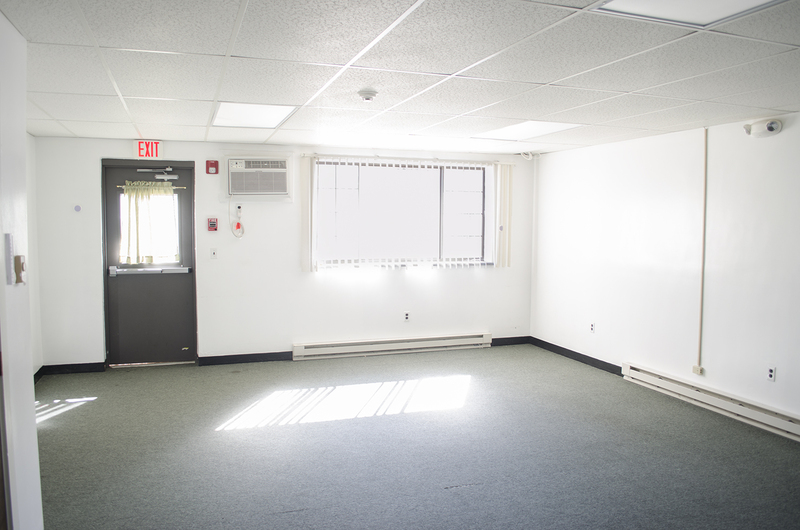 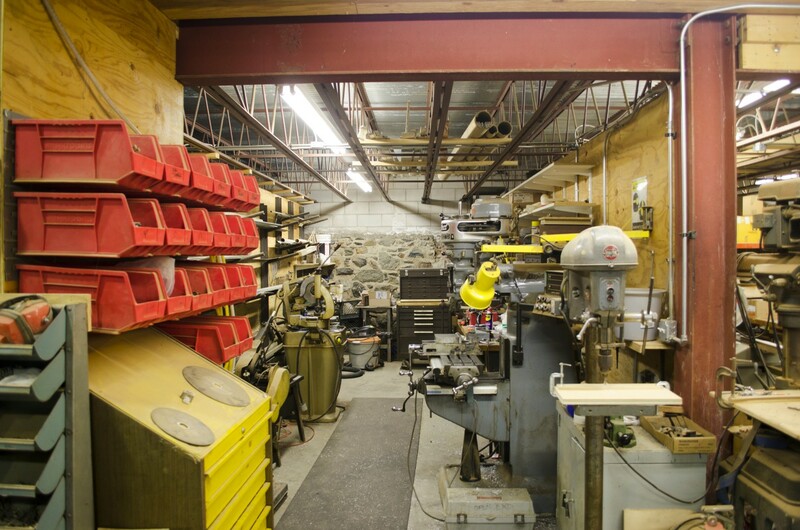 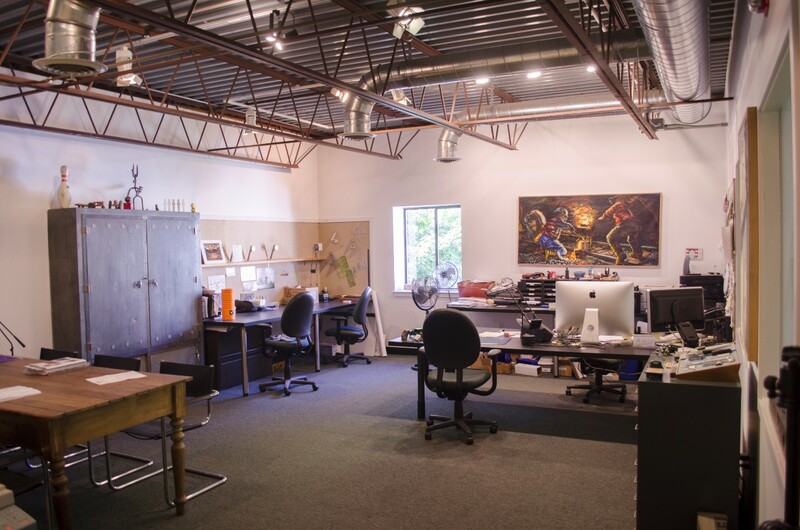 The second floor is comprised of 2,000 SF of office space with mezzanine that overlooks the shop space. 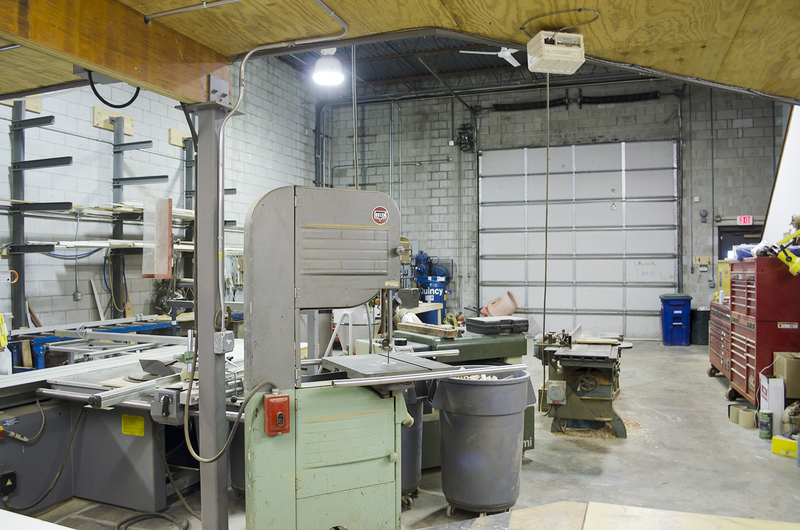 The property is well suited for varied uses including: commercial printing, construction, transportation, light manufacturing, etc. 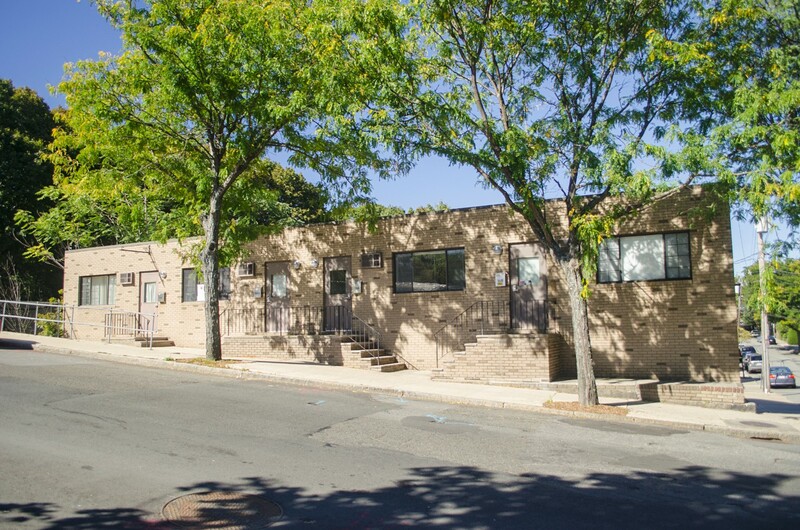 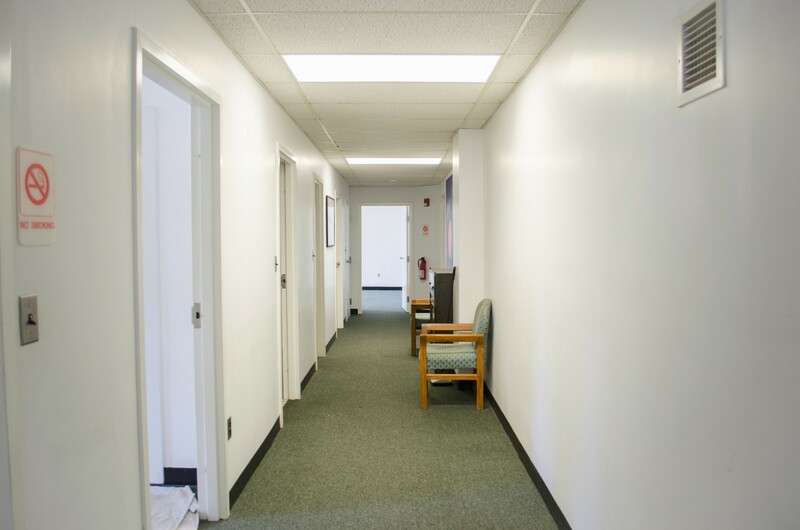 Located less than a mile from Somerville’s Union Square and Interstate 93 just minutes from Downtown Boston.